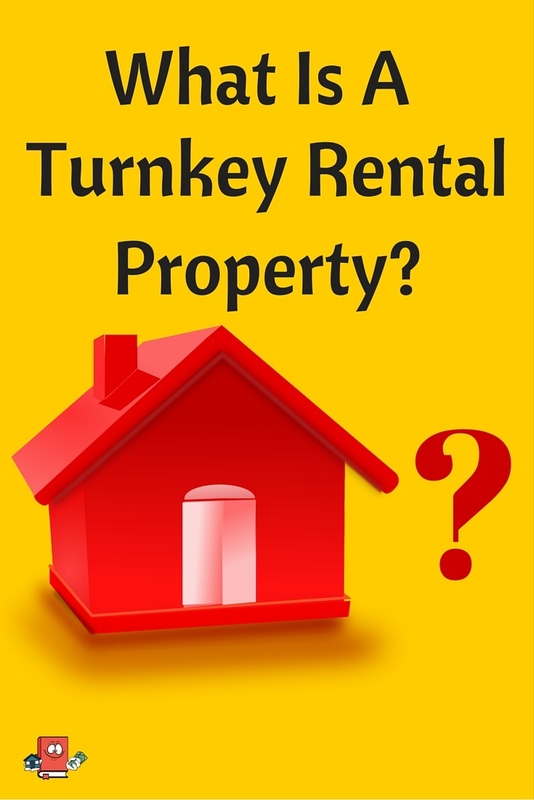 A turnkey rental property has been a hot topic for quite a few years now. In my opinion there is not a set definition on what constitutes a turnkey property. Each turnkey provider will be slightly different. 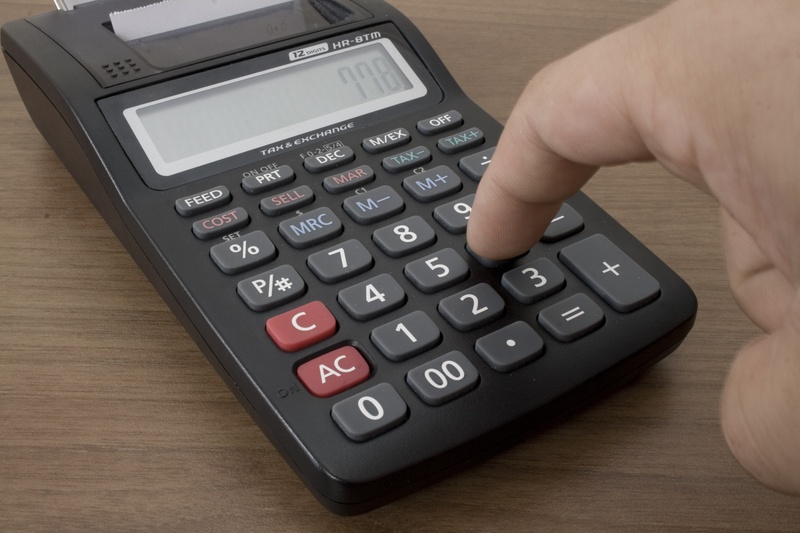 This is very important information to know when purchasing a turnkey because when you do want to purchase one, you will need to ask the provider all kinds of questions to find out what kind of provider they are. In my opinion, a true turnkey property is one in which a company/person purchases a run down house/fixer upper for cheap, rehabs the whole property with all new fresh mechanicals (roof, HVAC, plumbing, electrical, water heater) and installs rental grade interior products (floor, kitchen, carpet, etc..). The turnkey provider would also ensure property management is provided with a properly screened tenant already in place before you close. See my criteria for purchasing turnkeys here. I fully expect the turnkey provider to make a profit from selling it to you however I also expect the property to not be sold at more then actual market value. It should be a win win scenario for everyone. Buyer walks away with a good rental for no more then market value ready to go and already cash flowing. Seller walks away with good profit from essentially flipping the house. Turnkey sellers are basically just house flippers except that they do not rehab the house with expensive quality products, they rent the house and sell it to an investor instead to an normal home buyer. Turnkey sellers want repeat business so it is not in their best interest to provide crap quality or crappy tenants. This in fact does happen all the time so you need to be very careful about selecting who you will work with. I’ve spoken to numerous turnkey providers essentially interviewing them to determine if they are a company I’m willing to buy from. Let me just tell you that it has not been easy finding a company that provides the level of service I want. You have to know the right questions to ask them and do as much due diligence as possible for finding a reputable company. The best recommendation I can give you for choosing a turnkey provider is to find as many turnkey providers you can in one city. Once you choose your city to invest in, you need to do all the research you can in finding the turnkey providers. In my case, I chose to invest in Indianapolis. Once you have a list of providers you need to actually fly out to this city and schedule appointments with all of them. You should spend a least a few days there spending time with each one, going to their office, meeting the teams and most importantly, having them show you examples of the houses they are selling. If they can show you houses they are in the midst of selling or rehabbing then this will give you a great glimpse into the kind of product they provide. That is exactly how what I did the first time I even went to Indianapolis to purchase my first turnkey. You also need to be aware there are many so called turnkey providers that aren’t the actual turnkey sellers themselves. They are more like marketers in which they find a buyer and solicit a different companies turnkey product. This so called “marketer” gets a commission if they bring a sale. 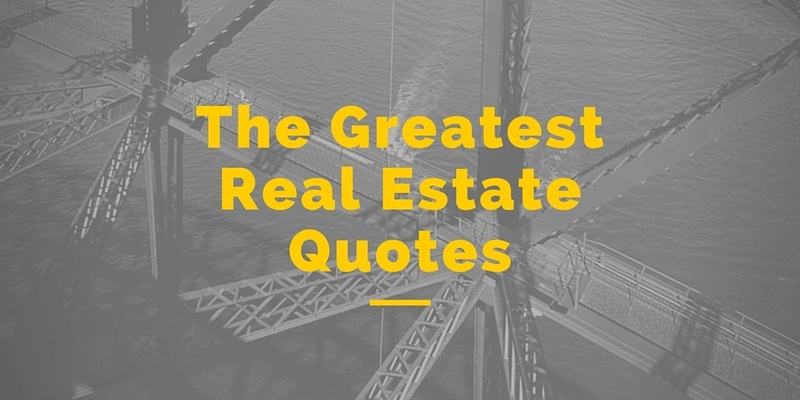 So be sure to find out if in fact the company you are dealing with are the actual ones purchasing and rehabbing the properties. In most cases, you will get a better price if you go direct to the turnkey provider. This is some great info! I had no idea about turnkey properties but now I’ll make a point to definitely give it a looksie! Thanks DB!! Yep turnkeys are a great way to invest if you cant locally or are priced out where you are at. Thanks for the comment! Can you make any recommendations of good turnkey companies that you know of that do the things you mentioned? I’d love to hear these recommendations as well. 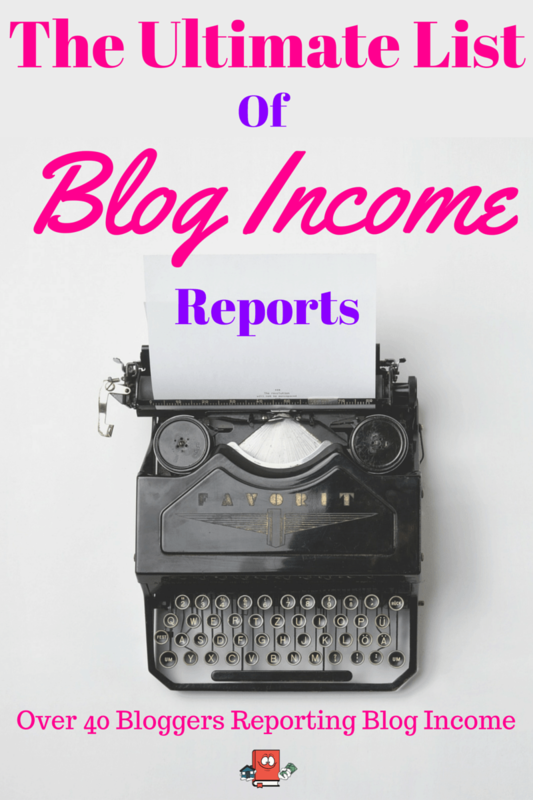 I love this blog so far, great stuff! But I haven’t seen any recent posts from CashFlowDiaries…?